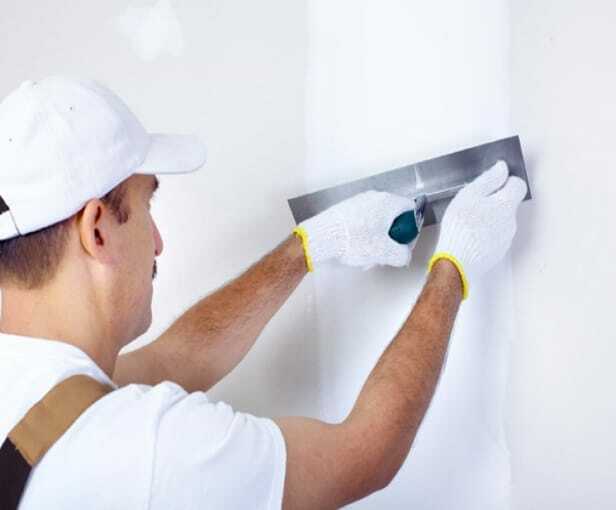 We provide Buy With Confidence approved plastering services throughout Dublin, Kildare, Meath and beyond at low prices. We can offer you a full range of quality plastering and render in Meath and Kildare for the interior and exterior of your property. 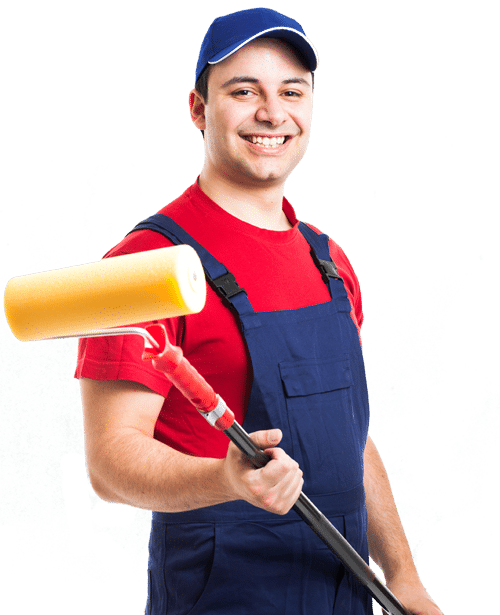 If you are looking for a plasterer in Dublin, whether it’s a small area, or an entire property or office, our plasterers are very experienced efficient and will provide finishes of the highest quality. We have the best plasterer in Dublin! From start to completion, AquaPainting Plasterers in Dublin delivers a prompt, efficient and courteous service. Free estimates available for all commercial and domestic painting work. Insurance work undertaken. Examples of work: Skim over artex ceilings & old walls, Plastering of new extensions & loft conversions, External rendering and pebble dashing, Damp proof work, Knock through & chimney breasts removed, Coving & ceiling roses. Whether you’re looking for a residential plastering estimate, or a commercial plastering estimate you’re in the right place! We provide Buy With Confidence approved plastering services throughout Dublin, Kildare, Meath and beyond at low prices. We believe in making every job as if it is our own house, meaning that when you book a job with us you can be assured you are in good hands. We will keep you up to date with every step of the way and advise you of any developments on the work asap. We respect any deadlines that you gave for us and will work in a flexible way to ensure the work gets done to your specifications, even if we had to work out of hours and weekends. If you need a plasterer in Dublin, we believe there’s nobody better for the job. We have a big range of trade contacts that we are more than happy to recommend to you; if you have any questions or queries please contact us.